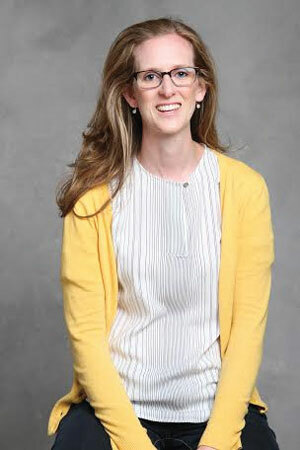 Deputy City Attorney Michelle Masoncup will serve as corporation counsel for the city, City Manager Wally Bobkiewicz announced in a Tuesday news release. Masoncup was previously appointed interim corporation counsel in April. During her time as interim, Masoncup continued to serve as the deputy city attorney. In her new position, she will oversee the city’s law department and serve as the city’s chief legal counsel, the release said. During her time in the law department, Masoncup negotiated and closed all land use transactions for the city, the release said. She also served on a team that bargained labor agreements with city unions, such as the Fraternal Order of Police and Evanston Sergeants Association. The position of corporation counsel was previously held by Grant Farrar, who announced his decision to leave in February. He officially left in April to join GovHR USA, a firm that provides services such as management consulting, human resources and temporary staffing services for local governments, according to its website.